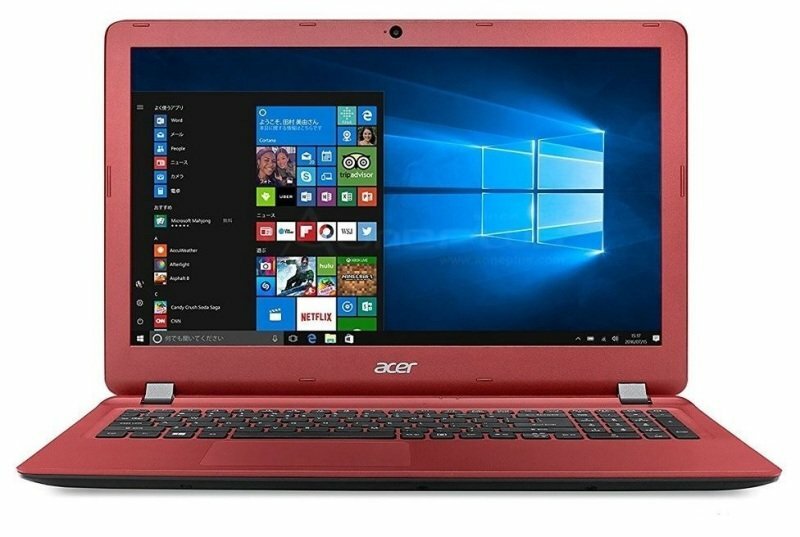 Acer Aspire ES1-533 Laptop - RedSorry, this product is currently out of stock. Aspire ES series notebooks inject a fresh blast of color1 and style into everyday computing. Along with a number of useful enhancements, you'll work and play comfortably, efficiently, and with flair. Their black exteriors, beautifully textured top covers, and hints of colours on their edges provide a unique, sophisticated look with a satisfying tactile feel.